I love all the reading excitement in the book community this time of year: the R.I.P. challenge, the horror book club month on Litsy, and various other Halloween-related blogger events. Me? I'll be sitting them out, probably reading one of my more tame stories. 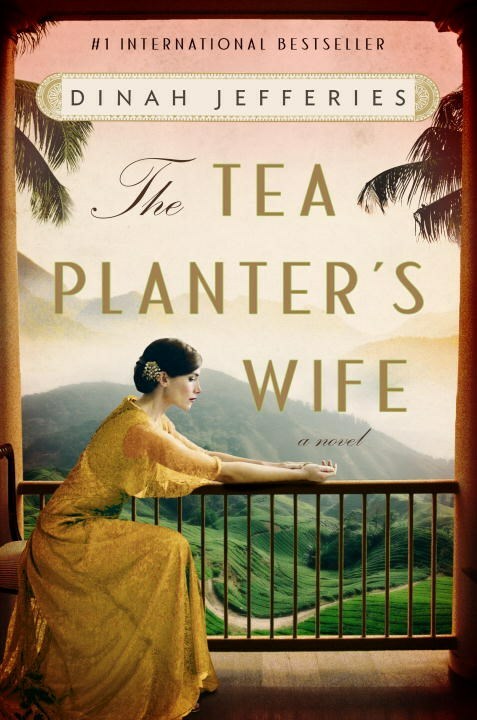 Listening: I'm currently listening to Dinah Jefferies's The Tea Planter's Wife. It's an entertaining audiobook, and narrator Avita Jay knows how to create an atmosphere. She does fairly well on the variety of accents (though I'm not convinced she has New York City down pat). Set in Ceylon (Sri Lanka) in the 1920s, the novel has a Rebecca kind of feel to it--there is something sinister brewing (ha!) in the background. I may be on the path to figuring it out, but we shall see. Reading: Guys! 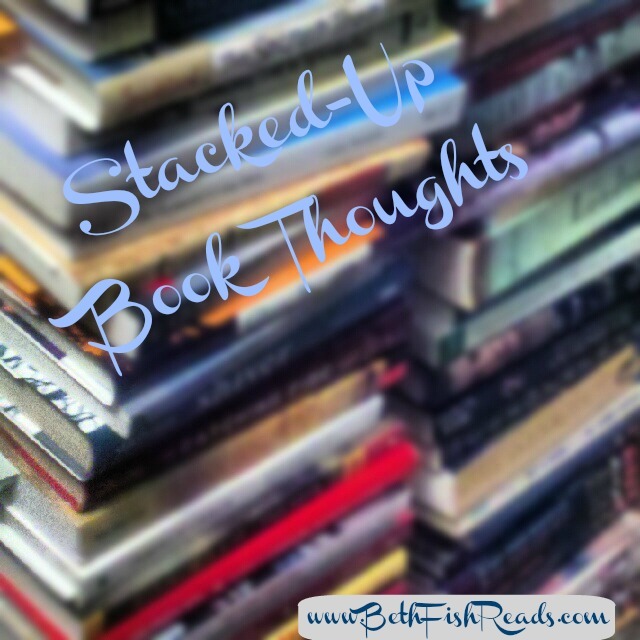 I have tons of September books calling to me, begging to be read. But noooooo! I am so swamped with work that I won't be pleasure reading until sometime late next week. 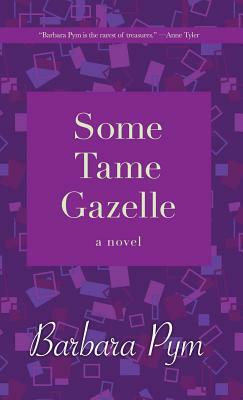 However, I'm loving my re-read of Barbara Pym's Some Tame Gazelle in preparation for the Open Road Media Twitter book club, which I talked about last week. You still have time to join in the discussion. The chat is set for September 28, and the Open Road Media eBook is only $1.99 this month. I hope you decide to participate. For more information about the club and the book, click the link in the last paragraph. I think Some Tame Gazelle will generate a good chat. What's coming up? Work, work, work and more work. Well I hope to snag some time to tackle my books. In the meantime, I'm cooking (which saves Weekend Cooking), and I'm still taking photos (yay! Wordless Wednesday). Everything else is going to be as much of a surprise to me as it will be to you! Happy reading, and see you somewhere online! I'm with you on horror reading! I never participate in any of those events. Plus, there are so many enticing Fall releases to get to these next two months, I'm not sure I'd have the time anyway. No horror for me either! I will try to read My Cousin Rachel for RIP next month though.. that will be about it for my season reading. Like Sarah, I'm just too excited about this month's new releases. There aren't many genres I won't read because I don't want to miss that hidden gem, but, of course, I have genres that I put above others. We don't all like the same things and that's good. When I was in middle grade (or so) I was really into the Christopher Pike and RL Stine books and would read them into the wee hours of the night but then not be able to sleep! Finally it got so ridiculous that I had to put them aside for good. It wasn't until I started reading Stephen King a few years ago that I've ventured back...but he's the ONLY horror author I'll read. And yes, I've had some crazy dreams and some terrors since then but his books are just SO good. Otherwise I'm with you. I'm not into horror either. 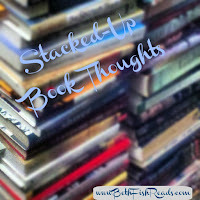 I read most genres except cozy mysteries and horror. I'm not sure if Anne Rice is categorized in horror, I don't think so, but I did like her Vampire LeStat books. No spirits or ghosts for me, either, and I won't even go as far as the zombies, vampires & witches. They all seem to be popular themes though. I'm not a huge horror fan either though like Trish I read my share and then some of Christopher Pike and R.L. Stine! I like a good thriller and love a good ghost story but I'd prefer everything stay at the creepy or eerie level without crossing over to horror. Oh sounds like too much work and no reading! Hopefully things will calm down a bit soon and you can catch up with your reads - sounds like you have some great stuff waiting for you. Oh I'm tempted by the Barbara Pam discussion. I've read two of her books and loved them.... I gotta think about this!